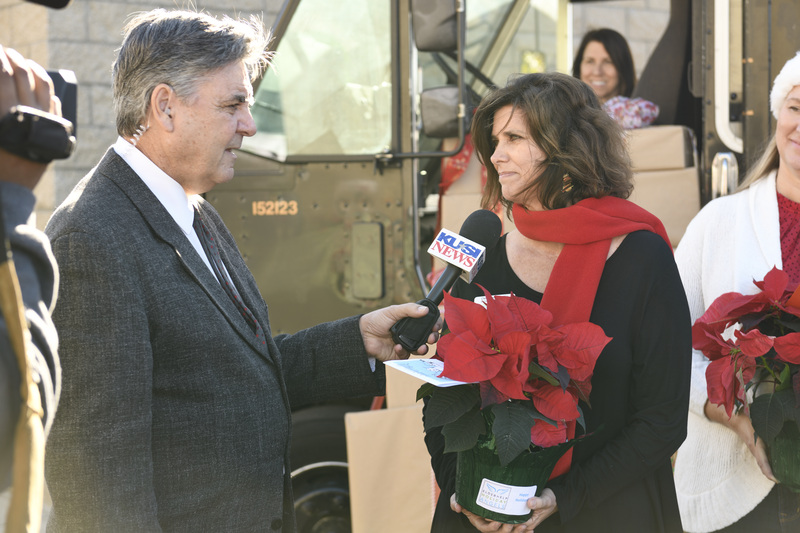 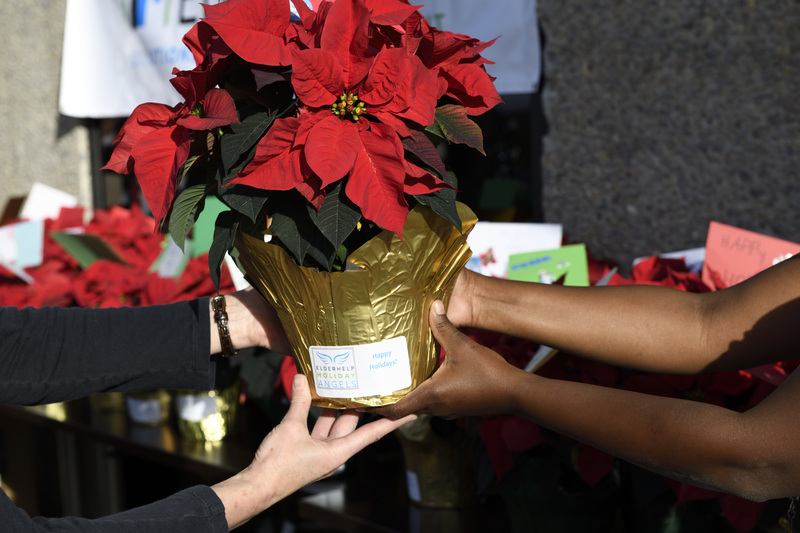 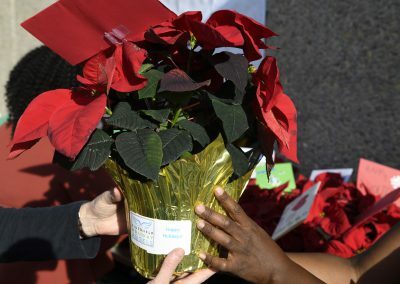 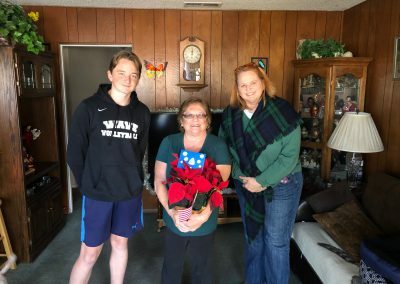 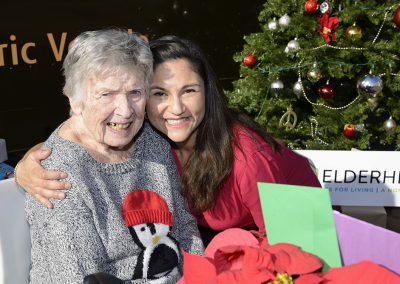 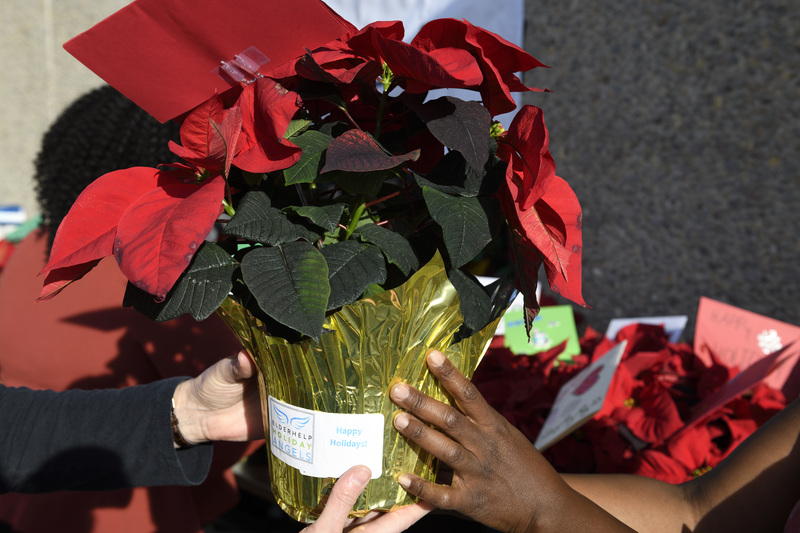 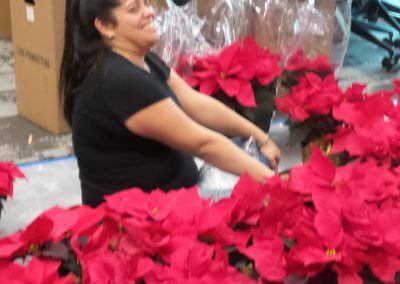 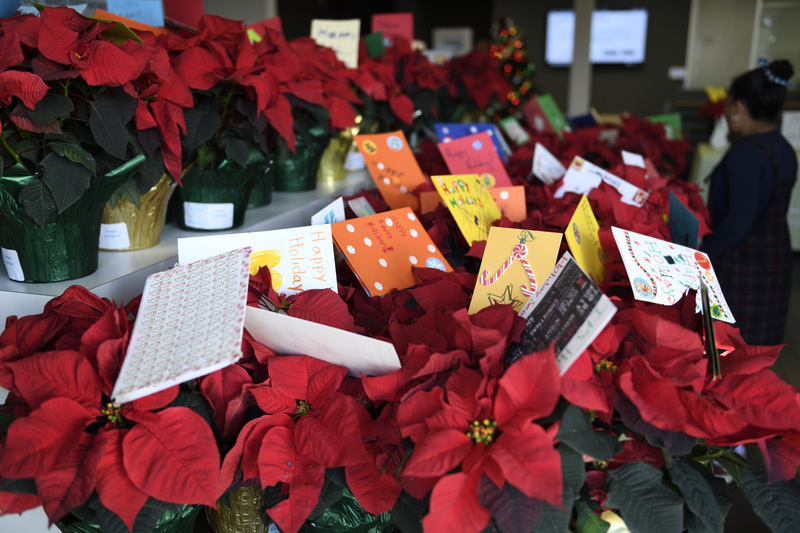 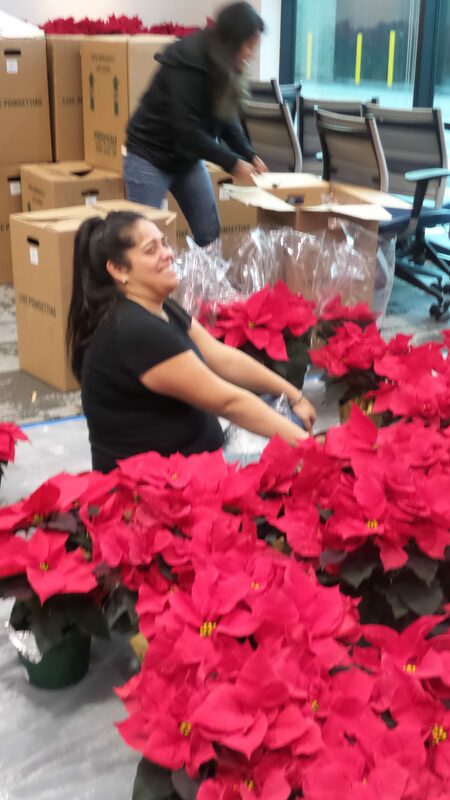 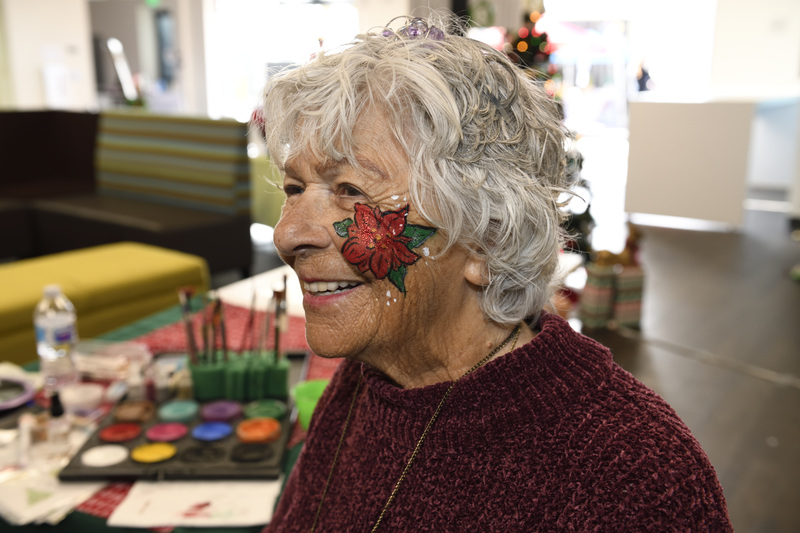 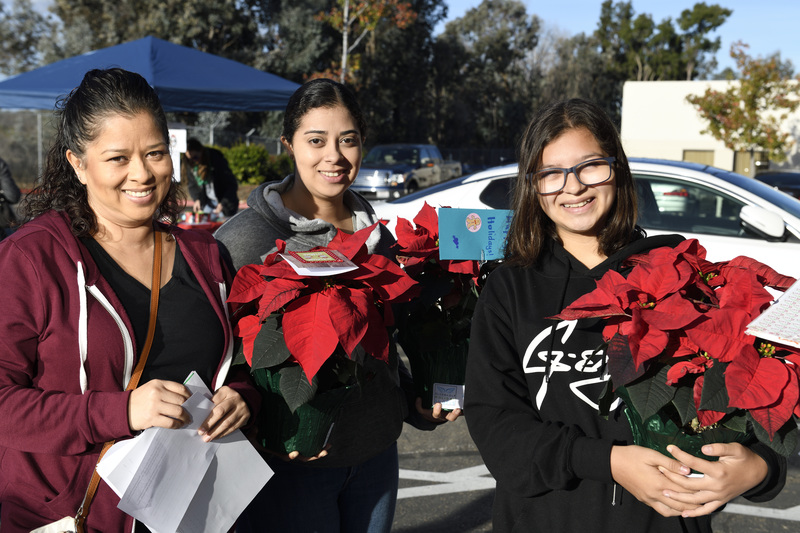 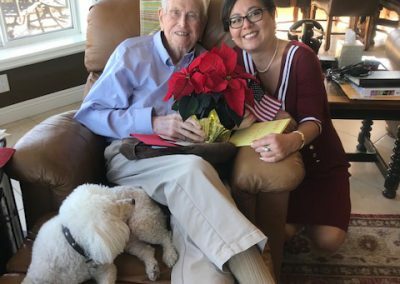 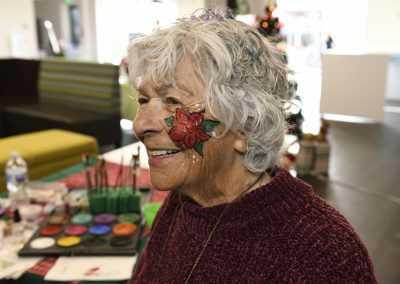 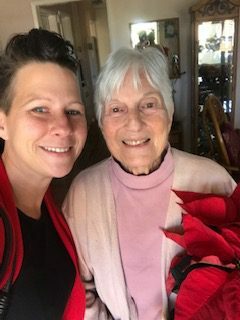 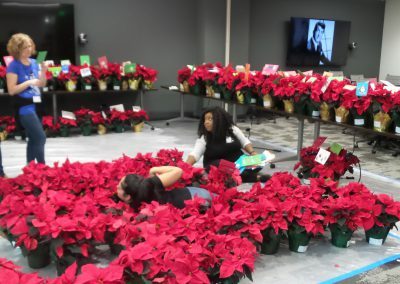 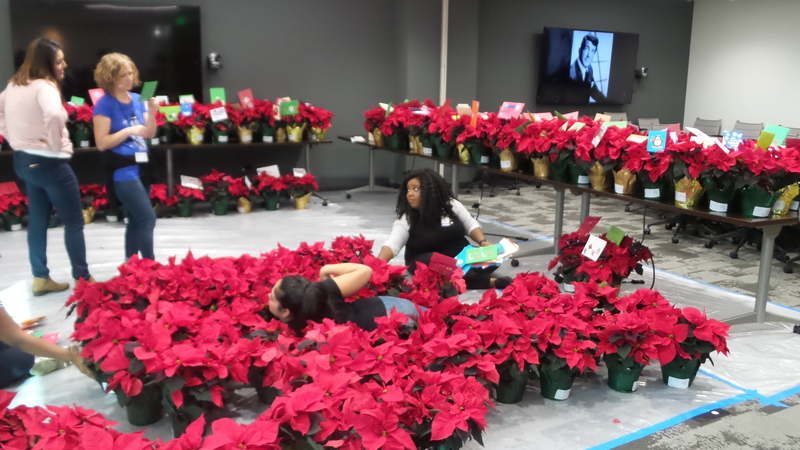 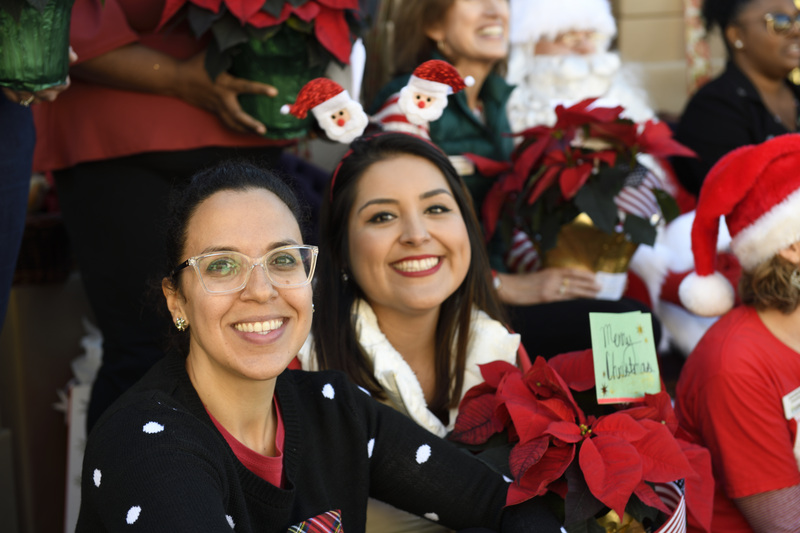 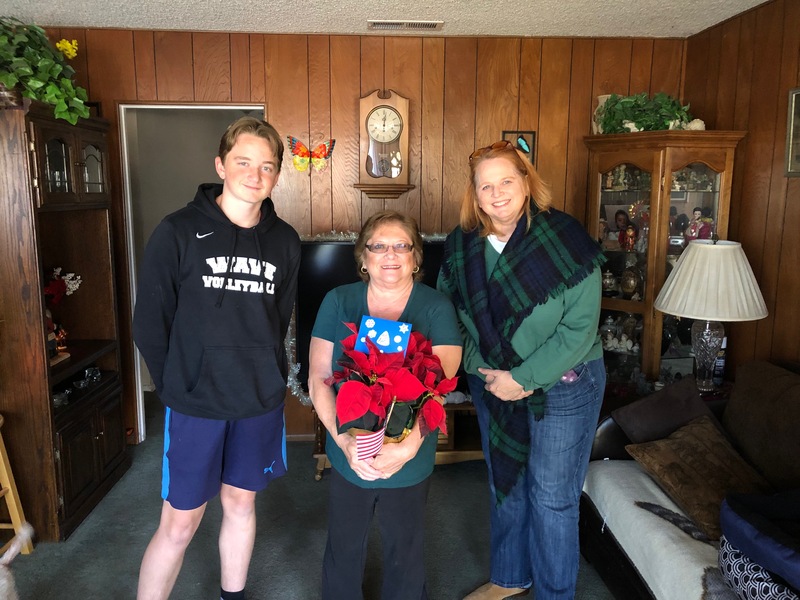 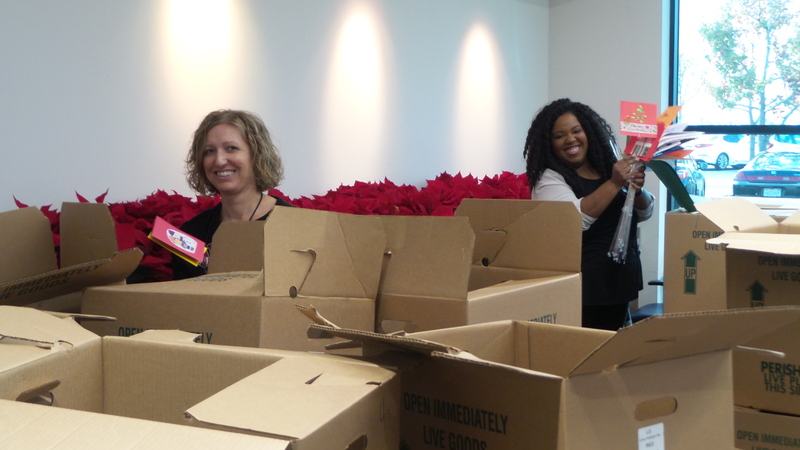 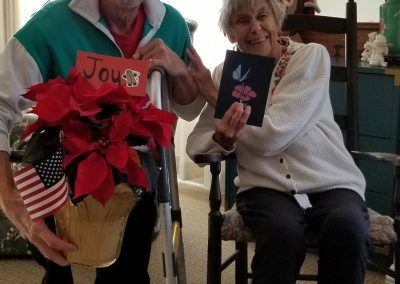 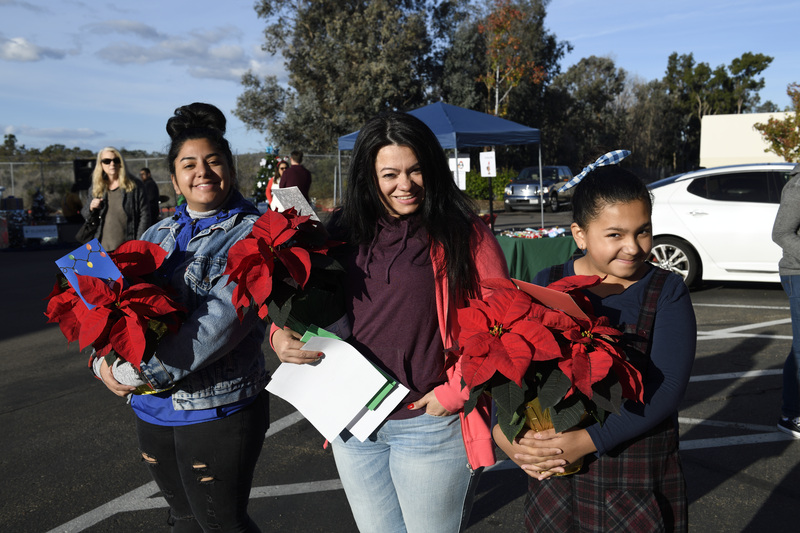 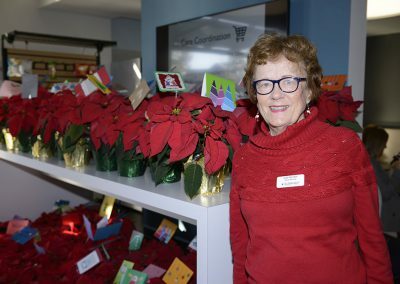 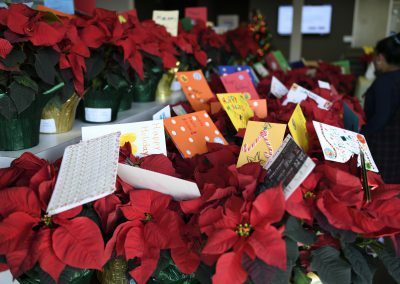 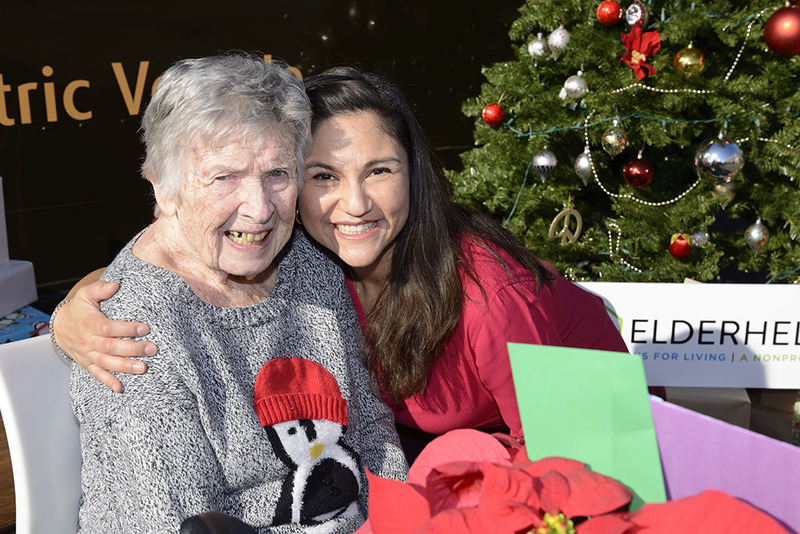 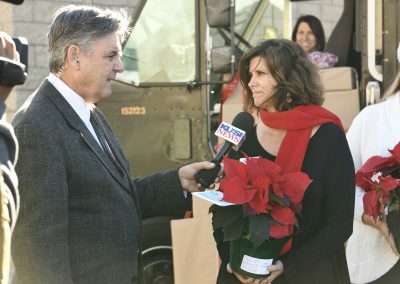 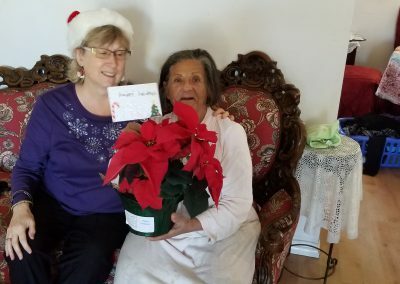 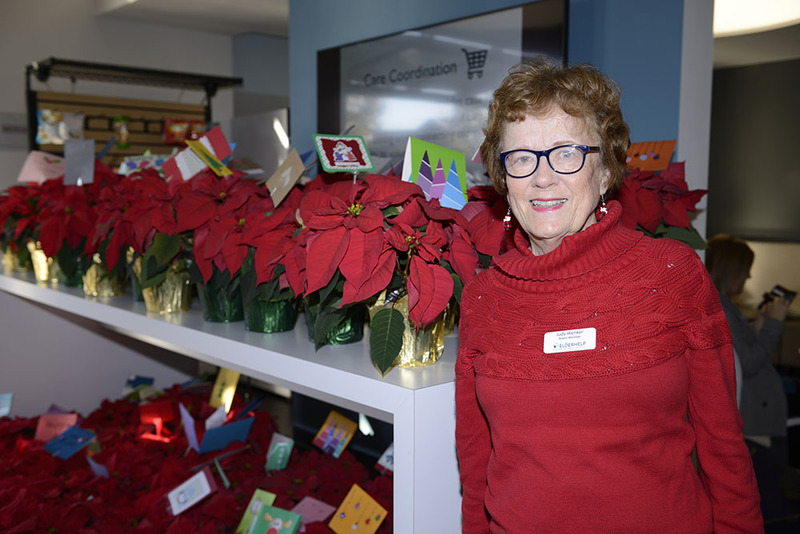 Your gifts and generosity improved the the lives of nearly 300 local seniors who received a festive poinsettia, a hand-made greeting card, and a $25 gift card to help stretch their limited budgets. 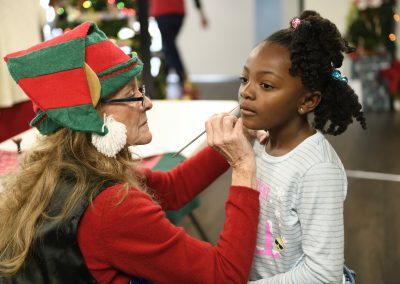 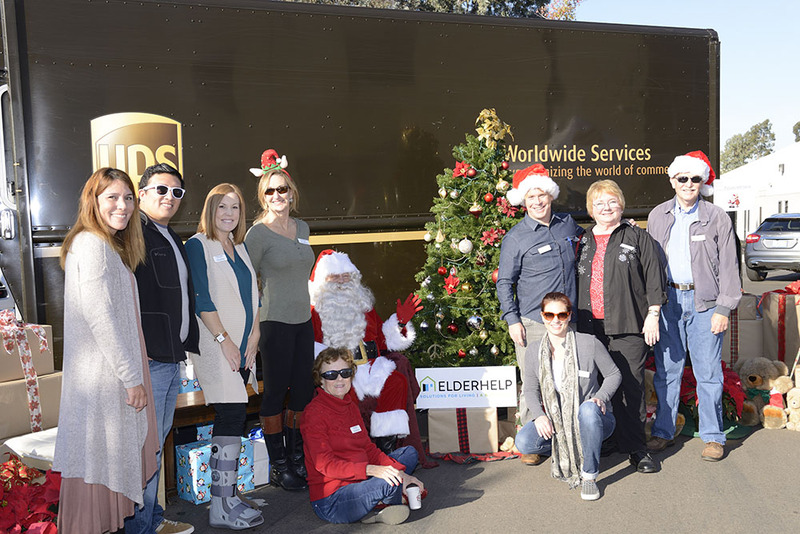 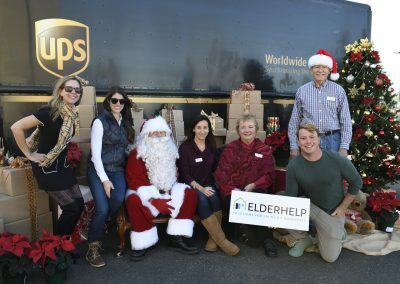 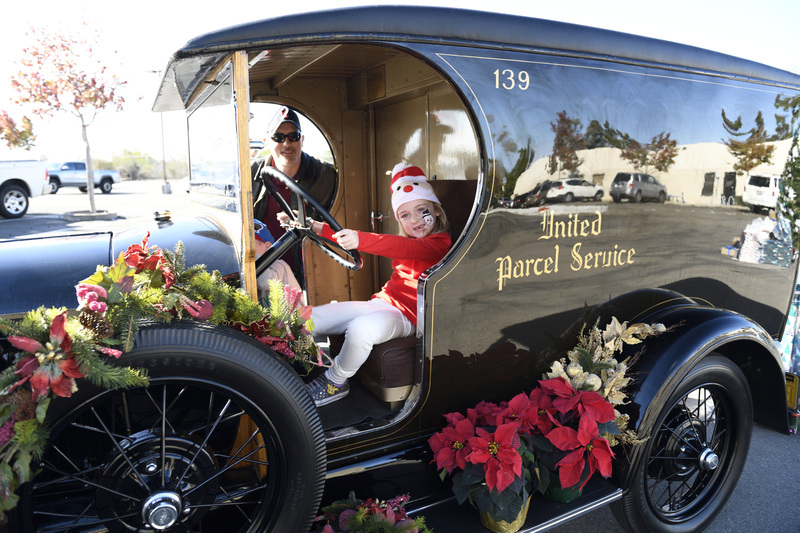 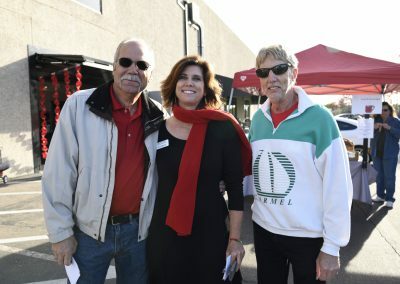 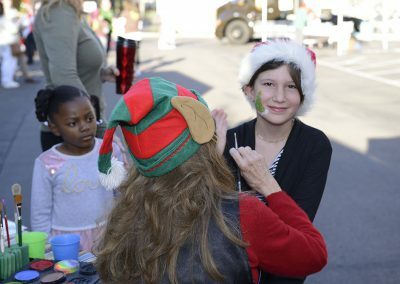 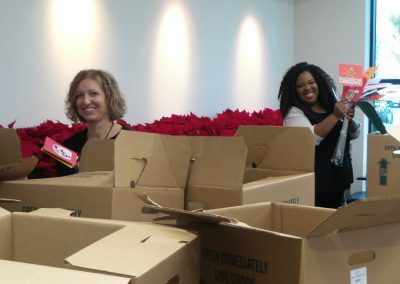 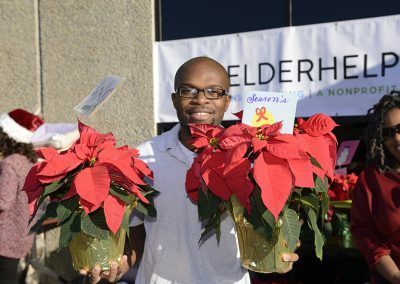 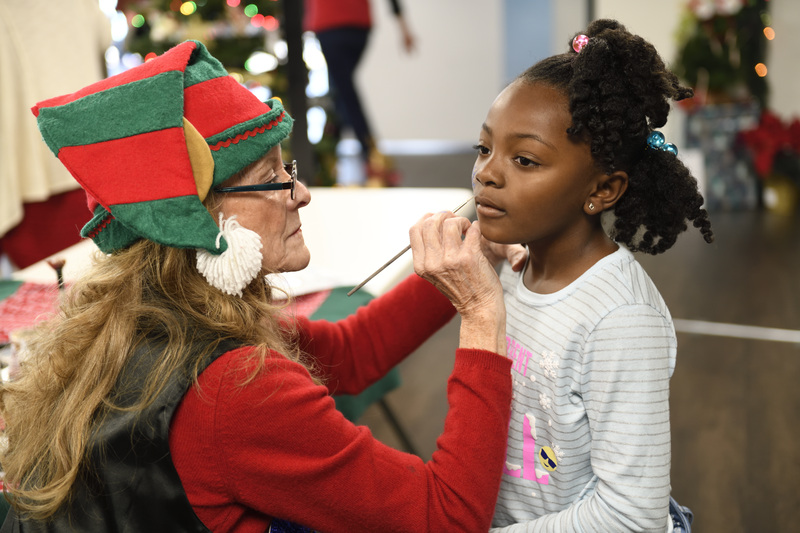 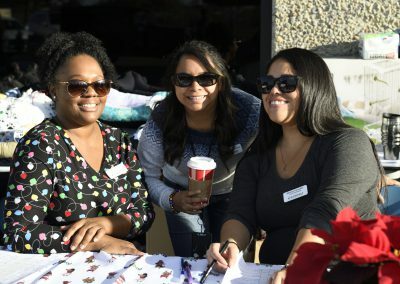 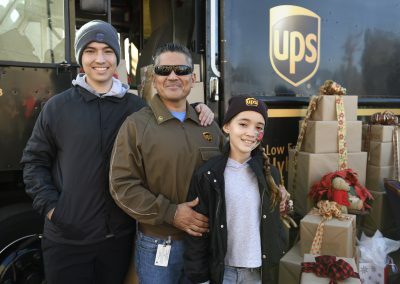 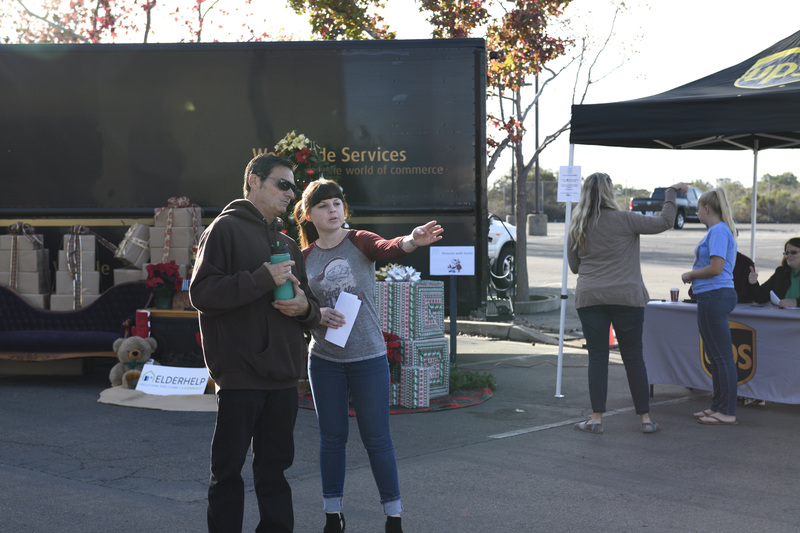 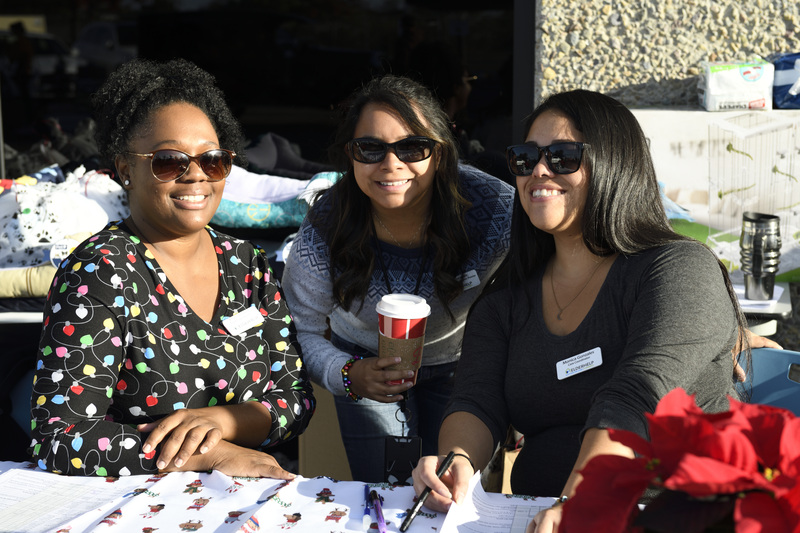 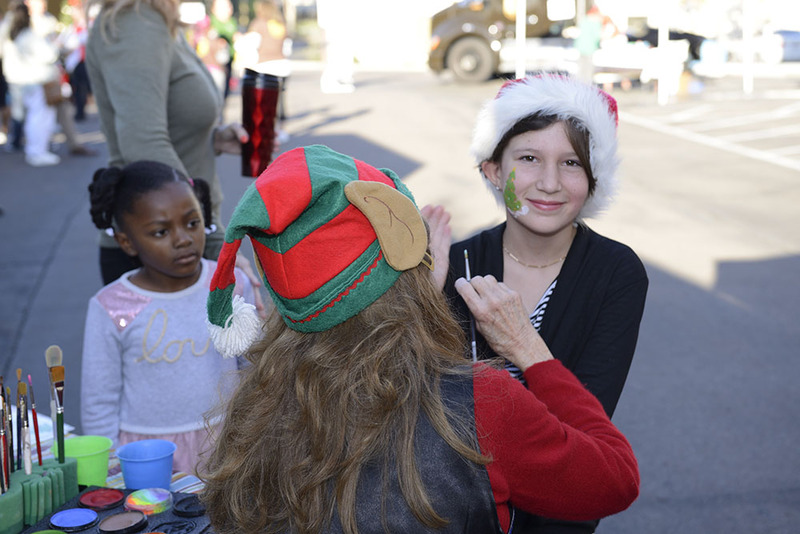 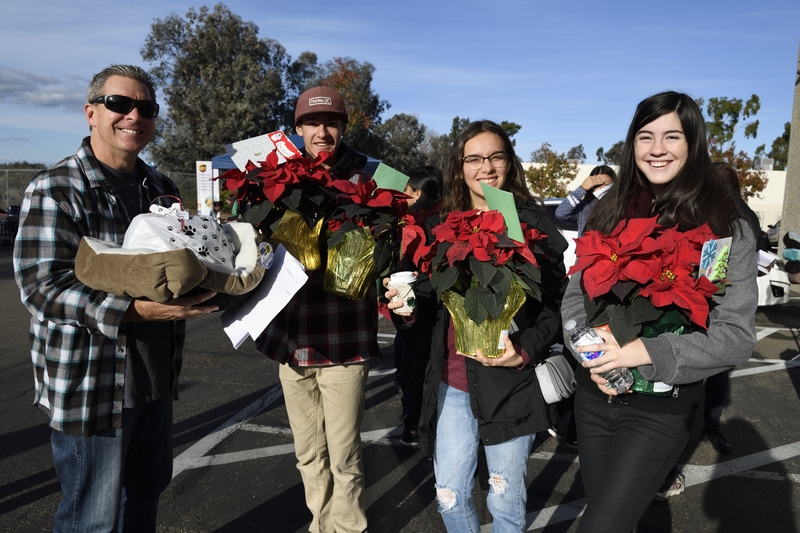 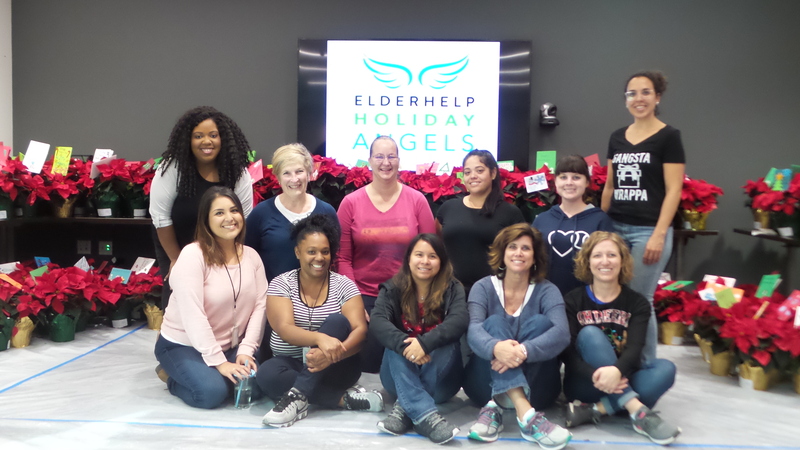 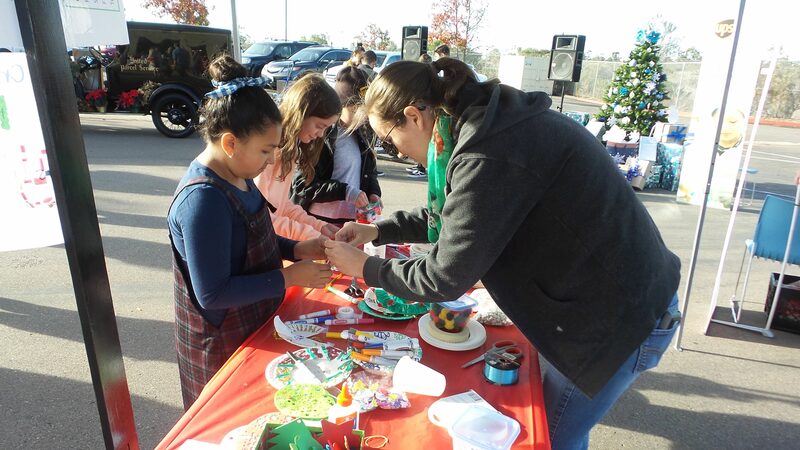 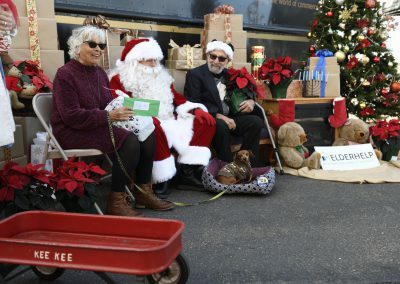 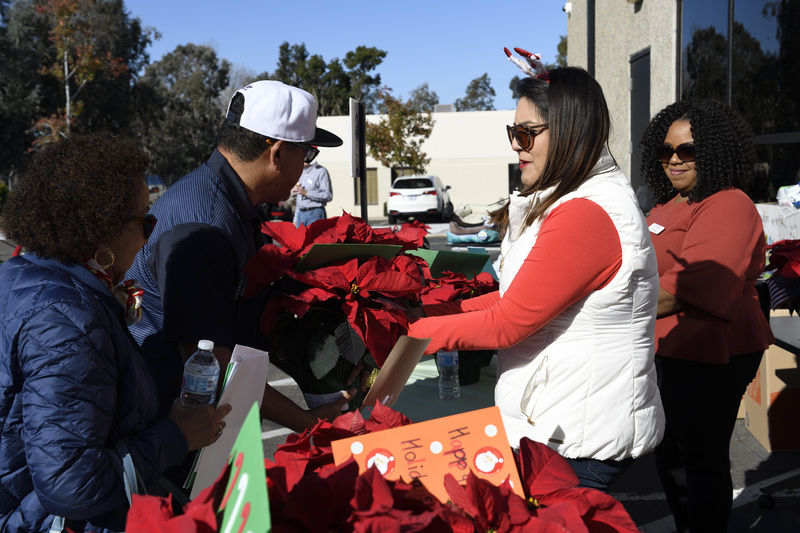 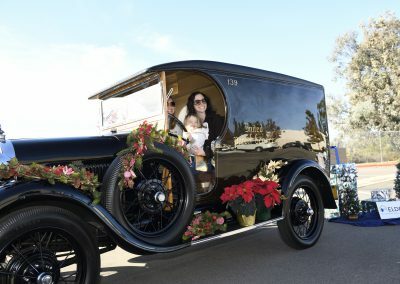 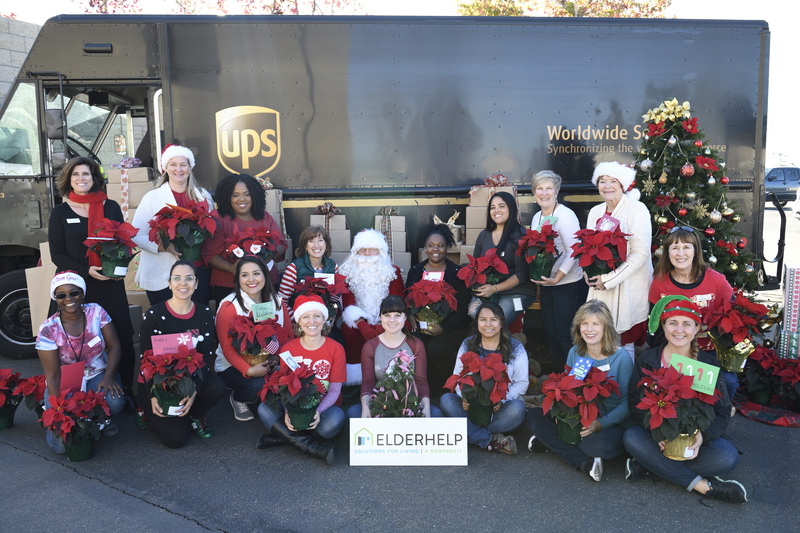 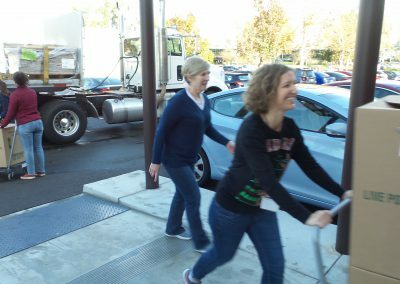 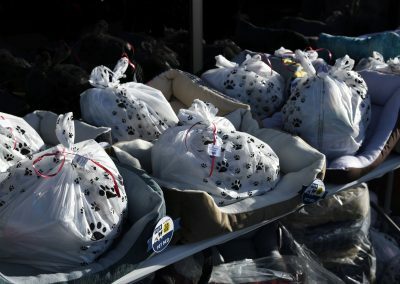 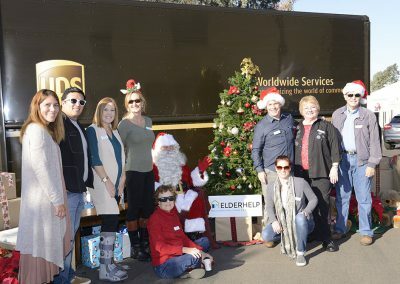 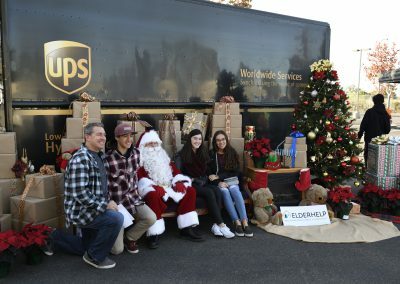 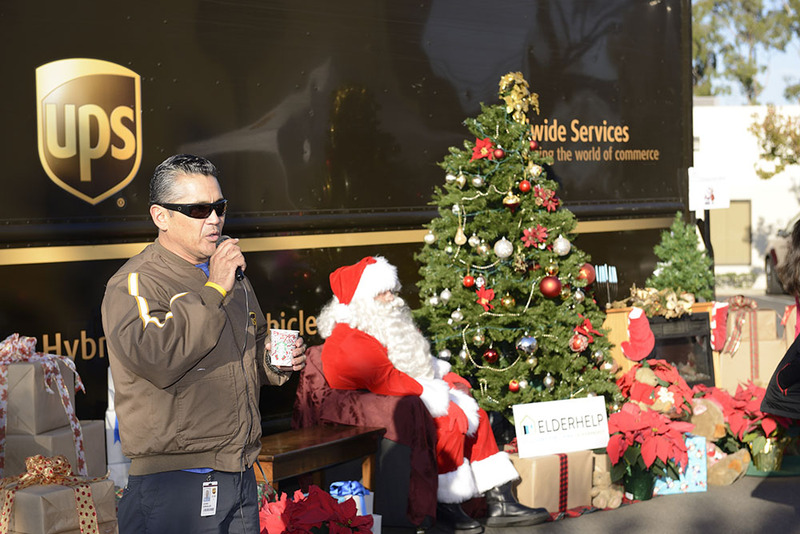 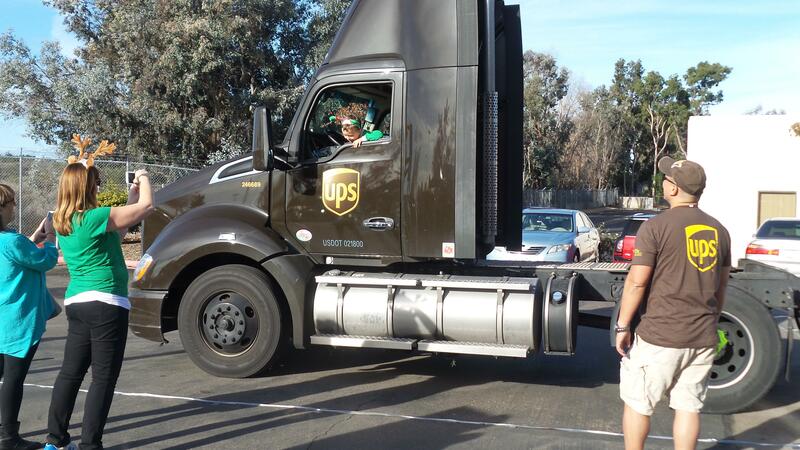 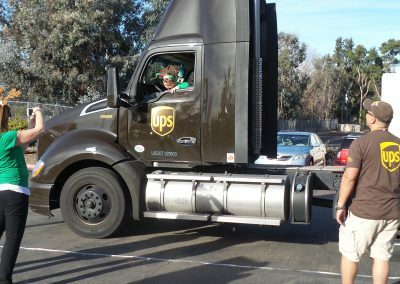 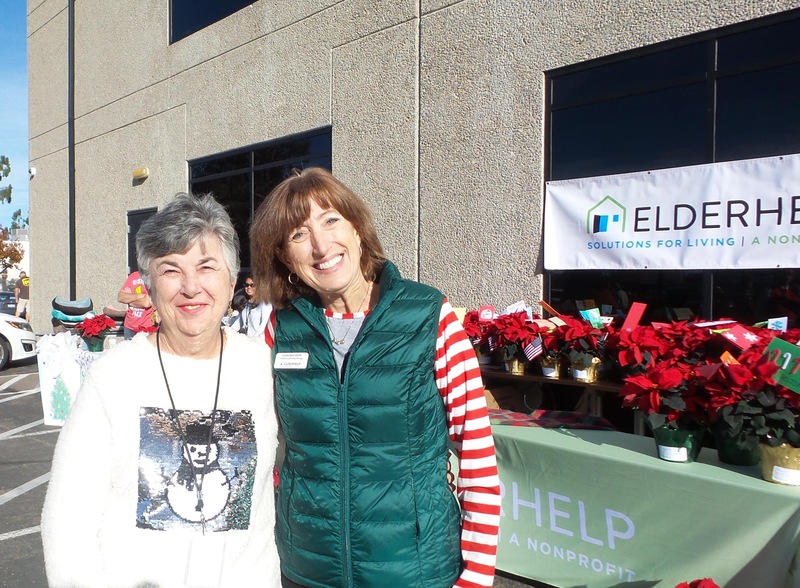 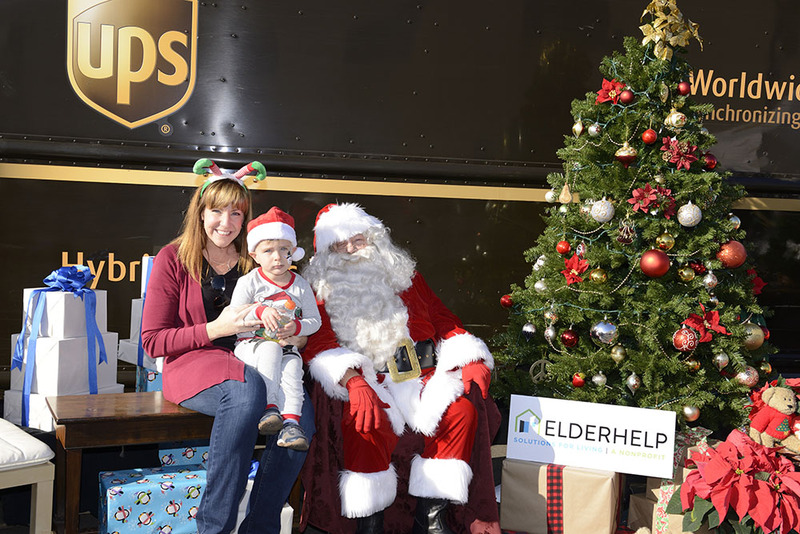 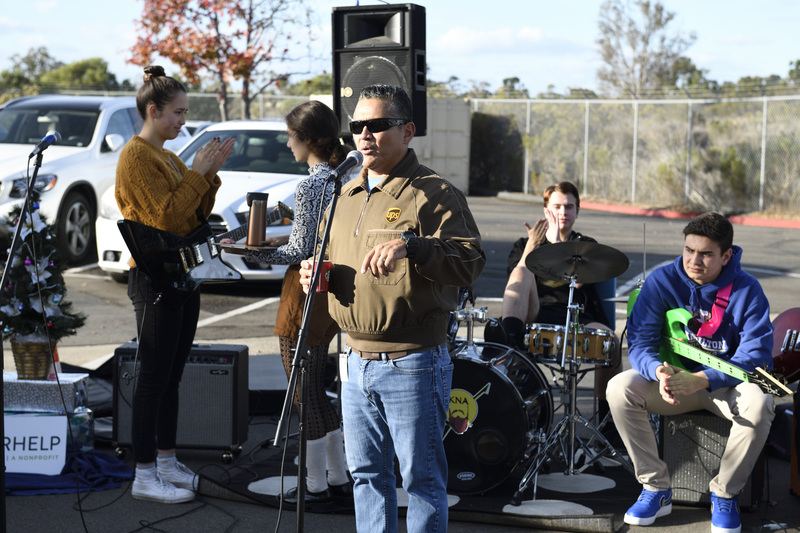 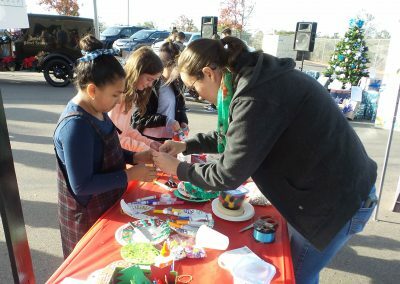 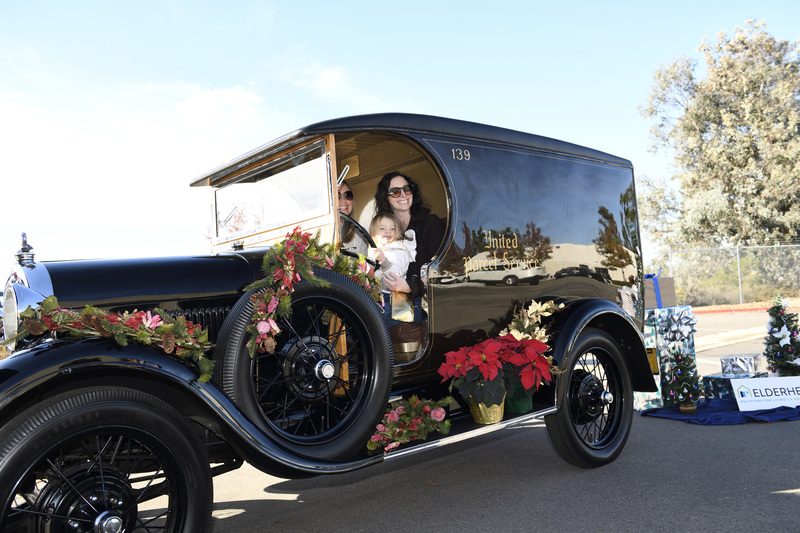 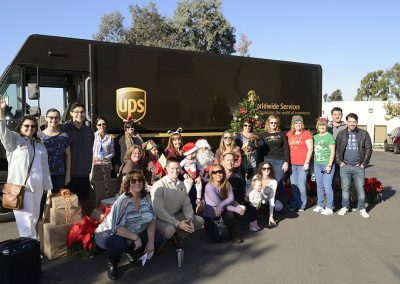 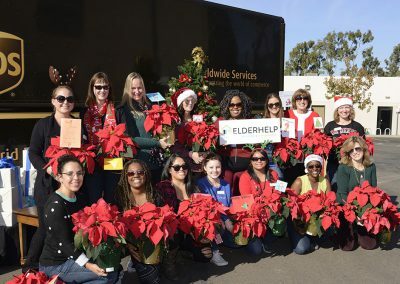 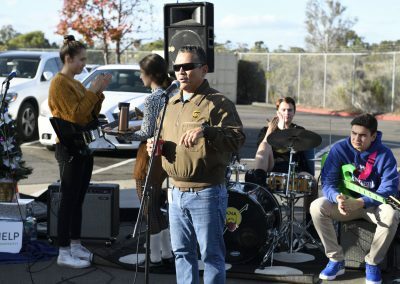 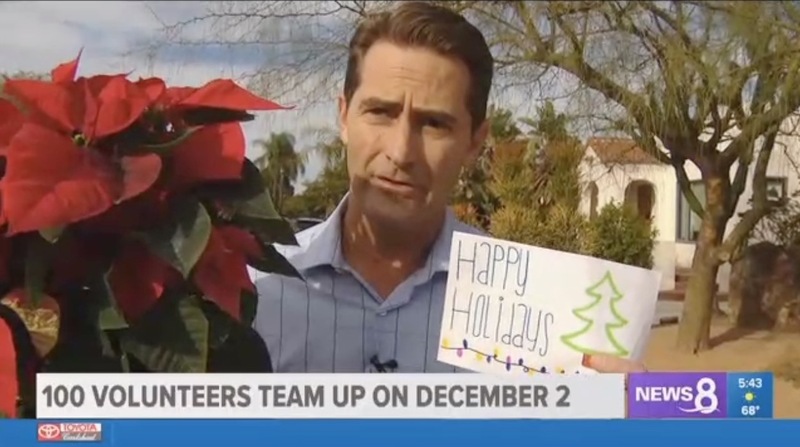 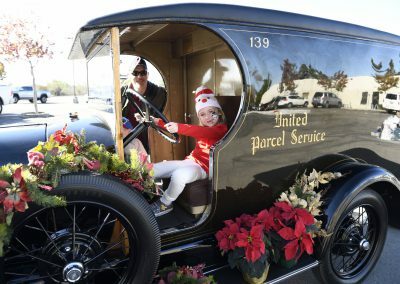 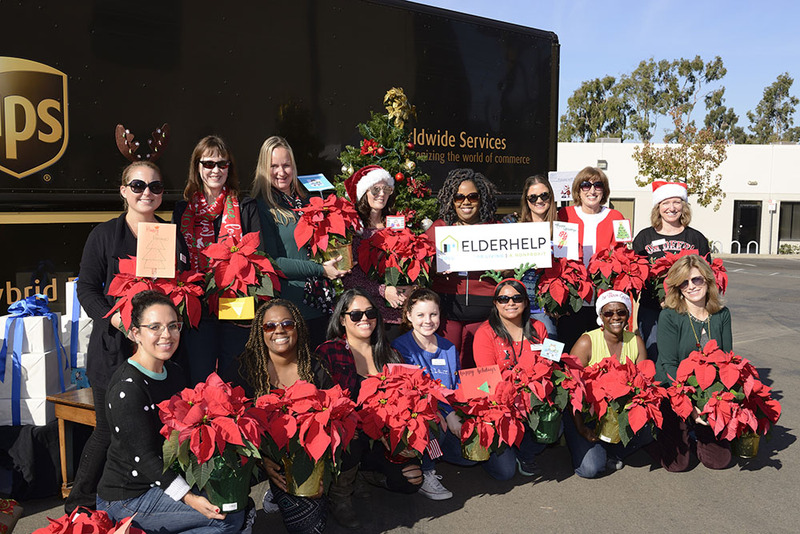 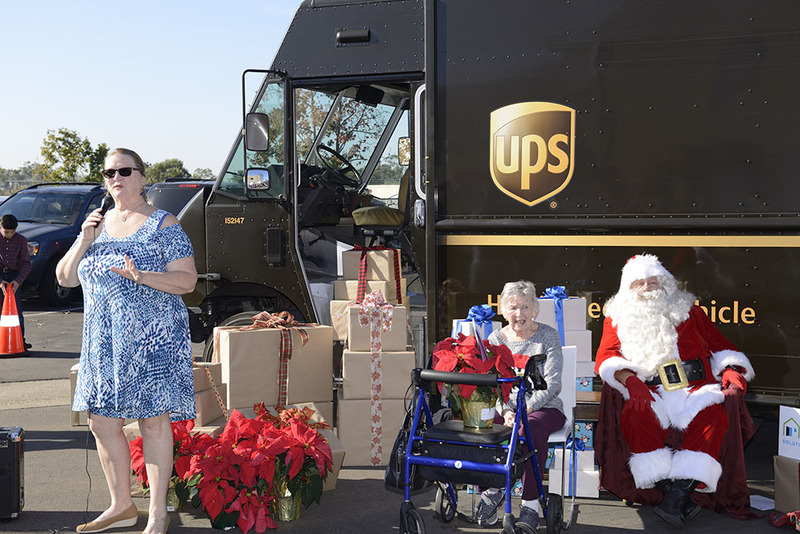 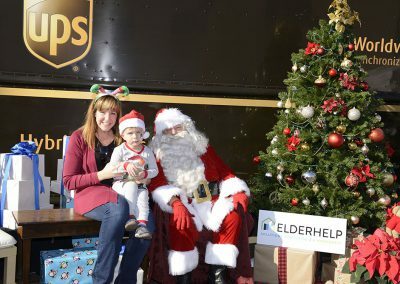 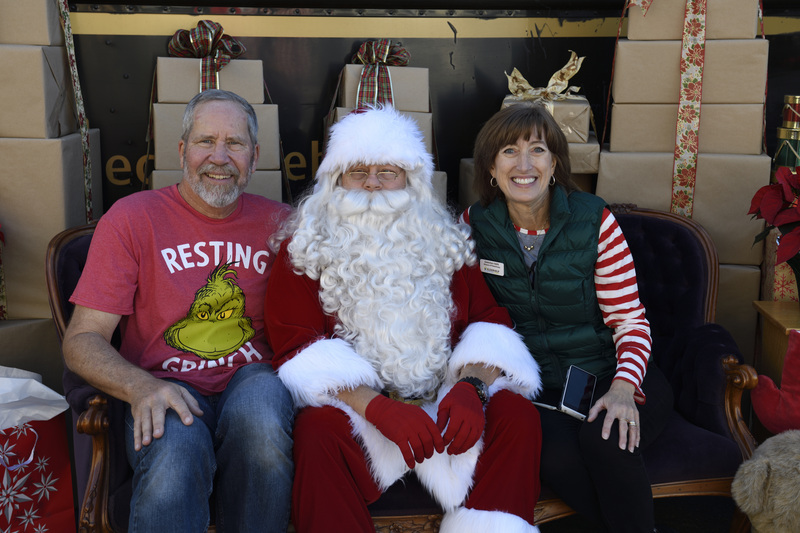 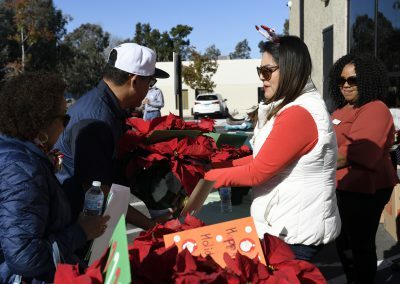 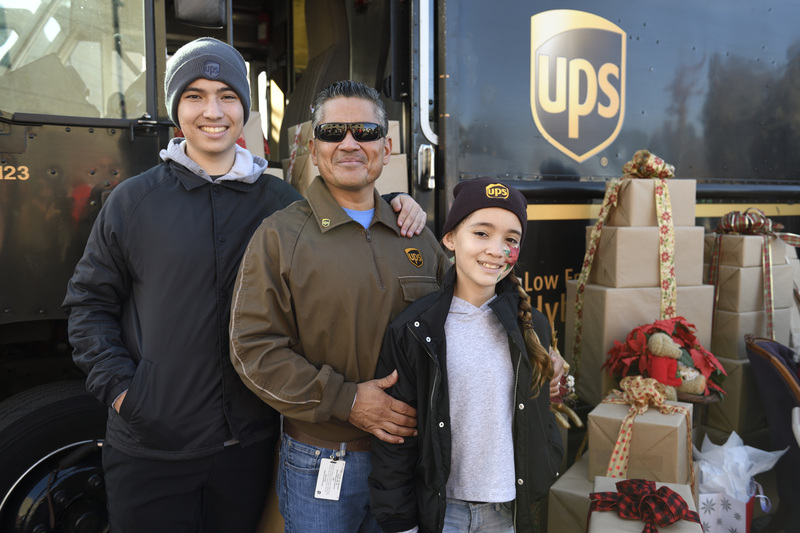 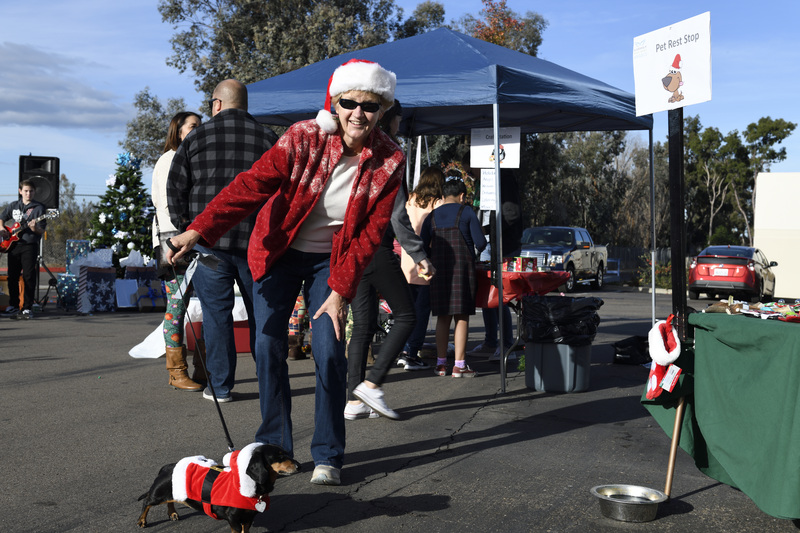 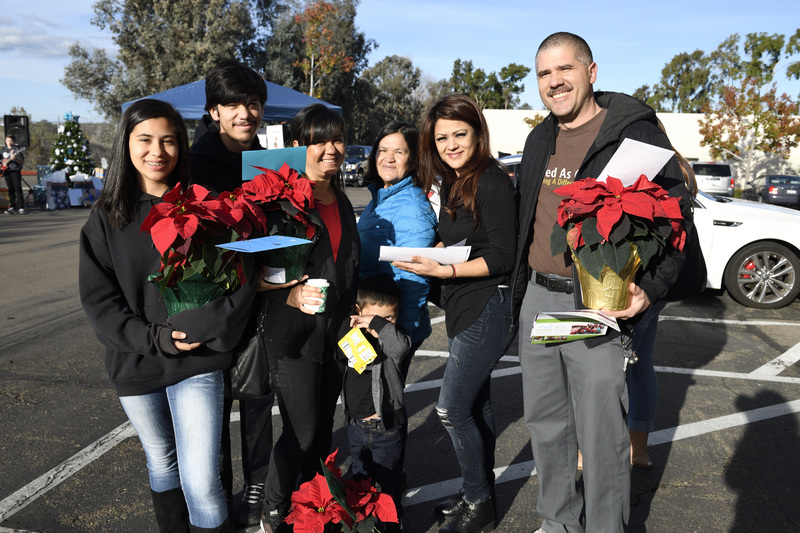 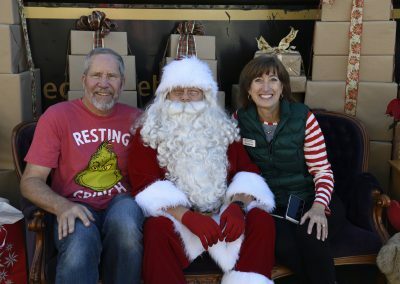 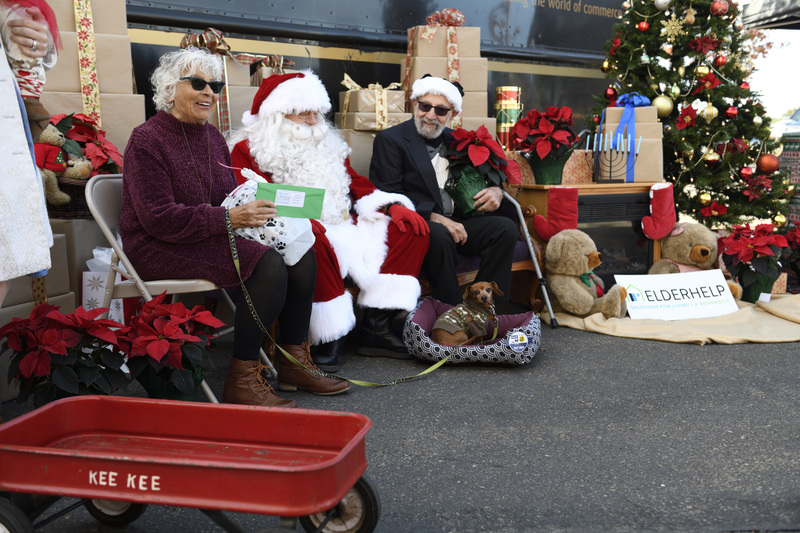 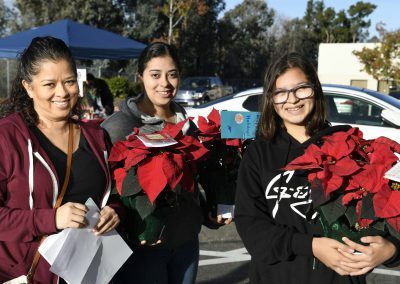 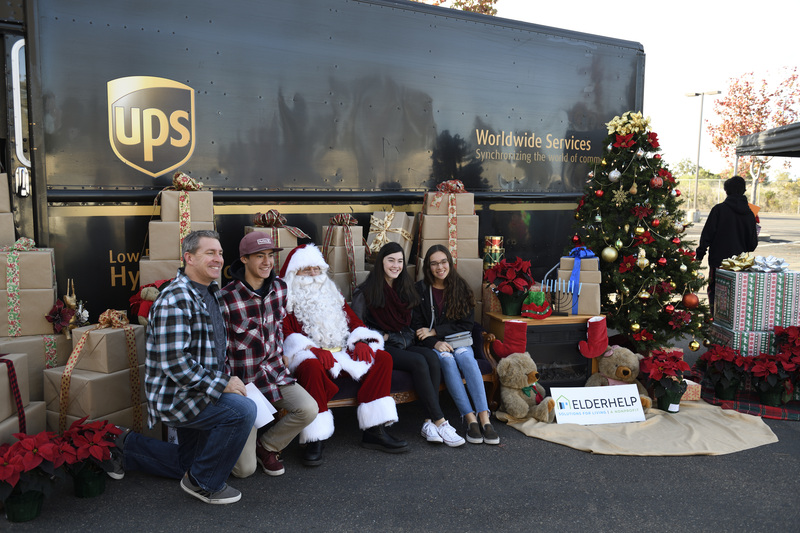 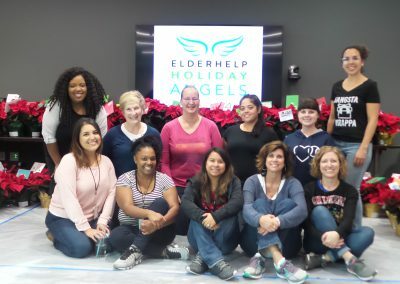 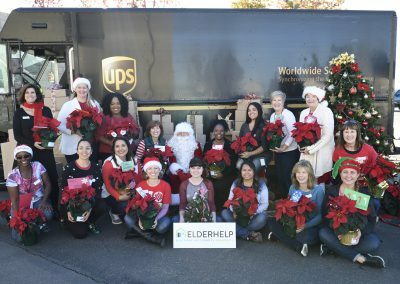 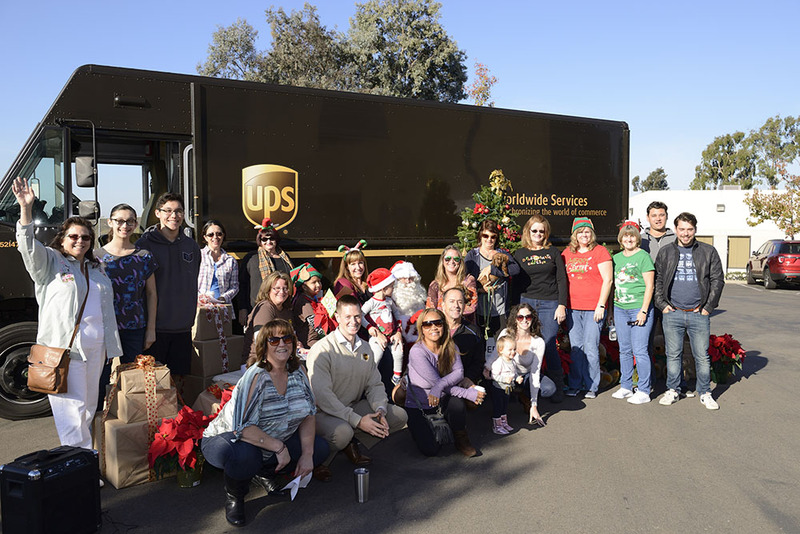 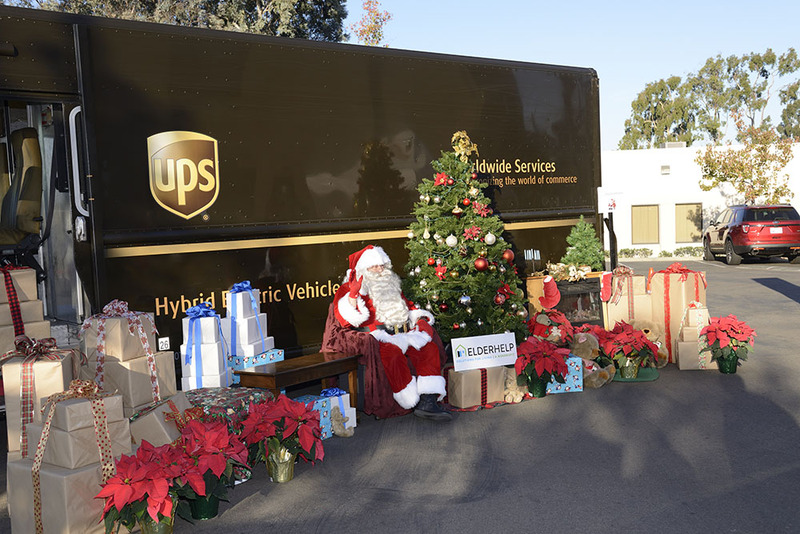 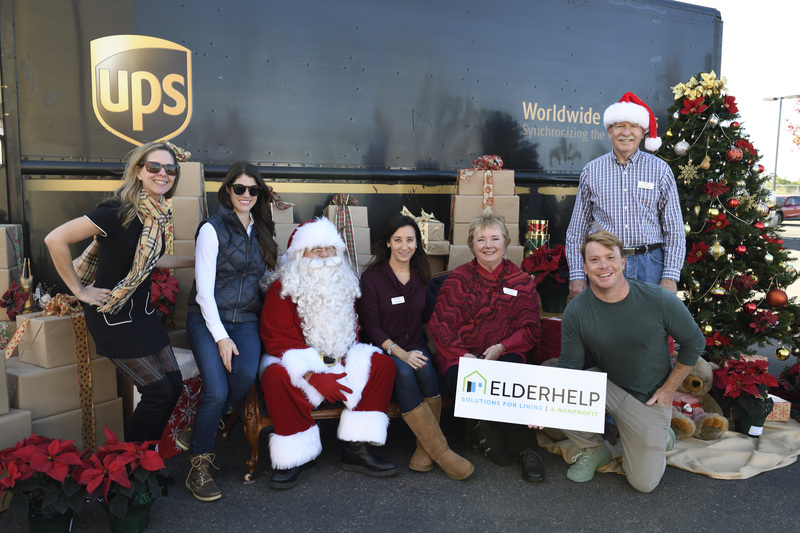 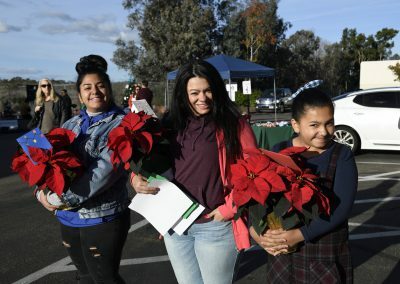 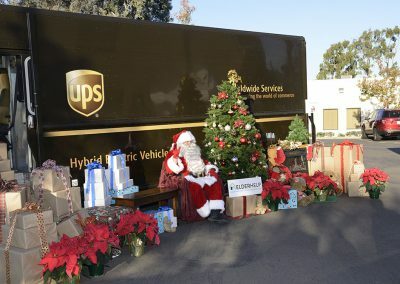 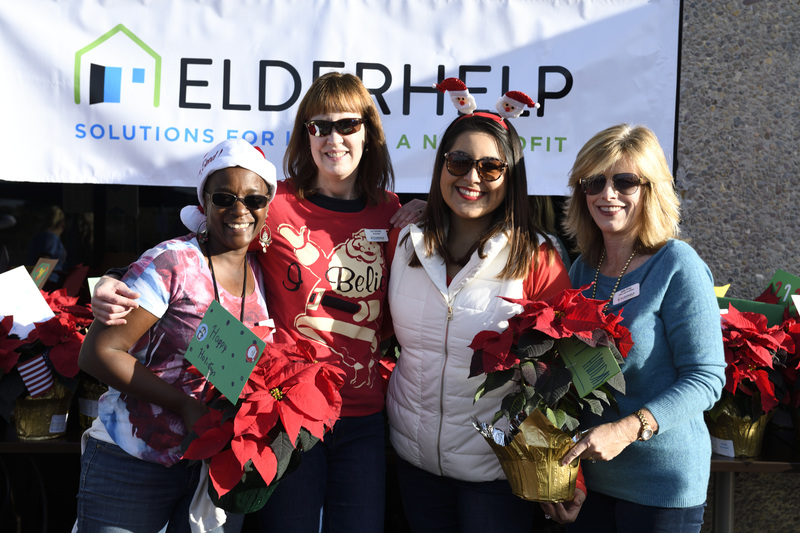 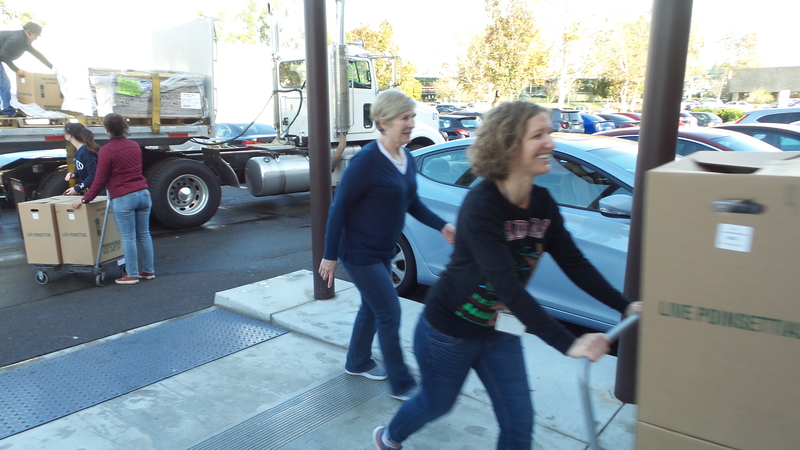 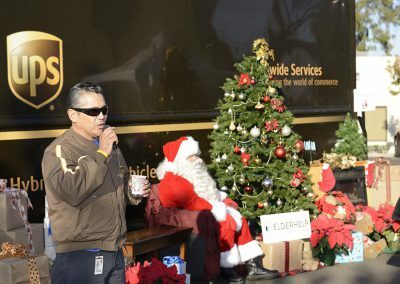 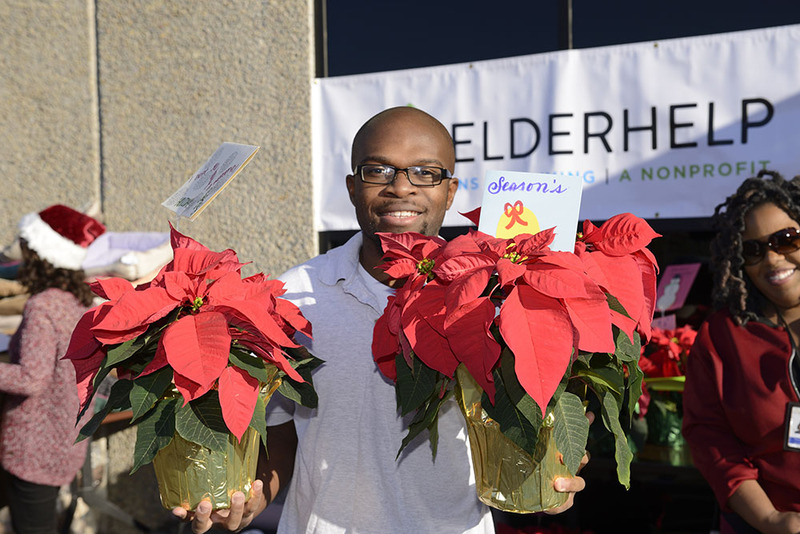 UPS volunteers from throughout southern California joined forces with ElderHelp volunteers to make their favorite deliveries of the season. 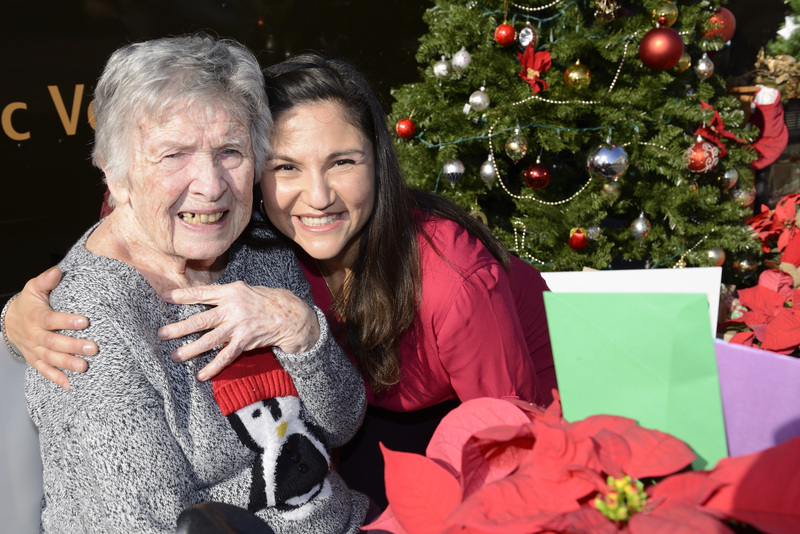 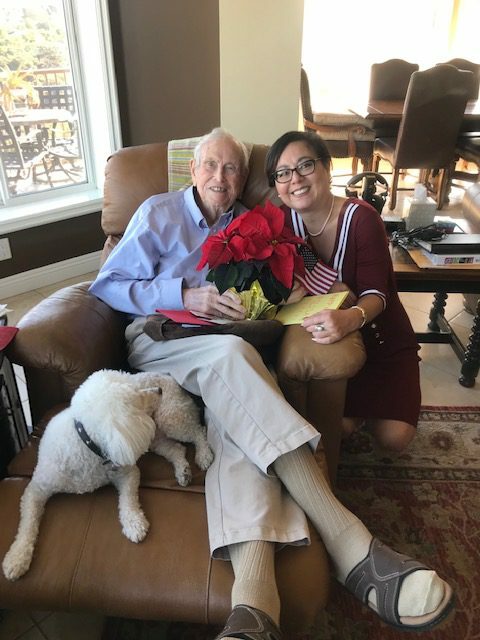 More than a just a drop-off, each senior enjoys a visit—usually about an hour—to enjoy the pride and delight of hosting holiday guests in their home. 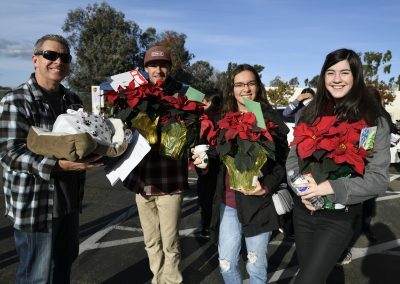 It’s not too late to DONATE. 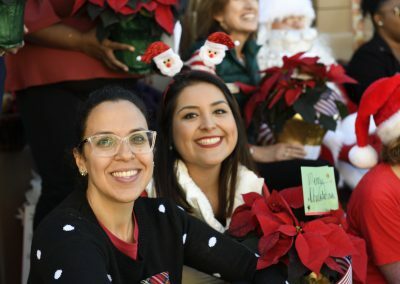 Seniors need us all year long! 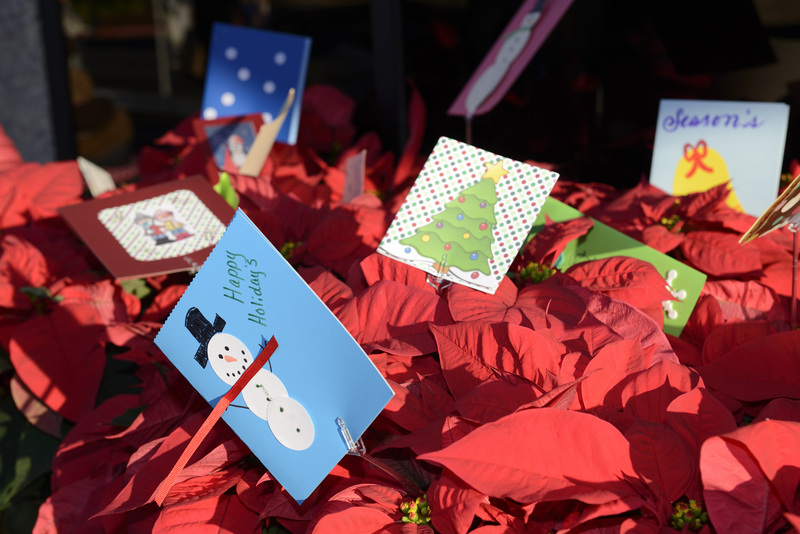 A cash donation by mail or online and we will purchase gift cards for seniors on your behalf. Download information to start a gift card drive at work! 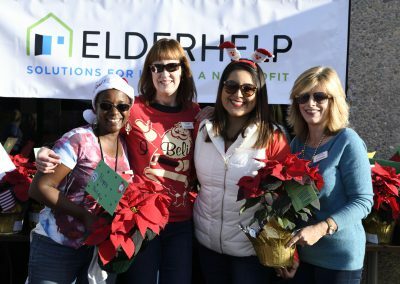 Will your company match your donation? 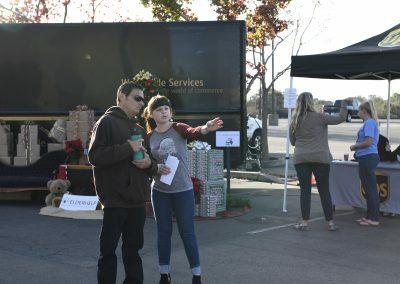 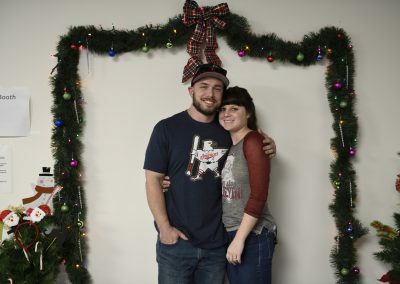 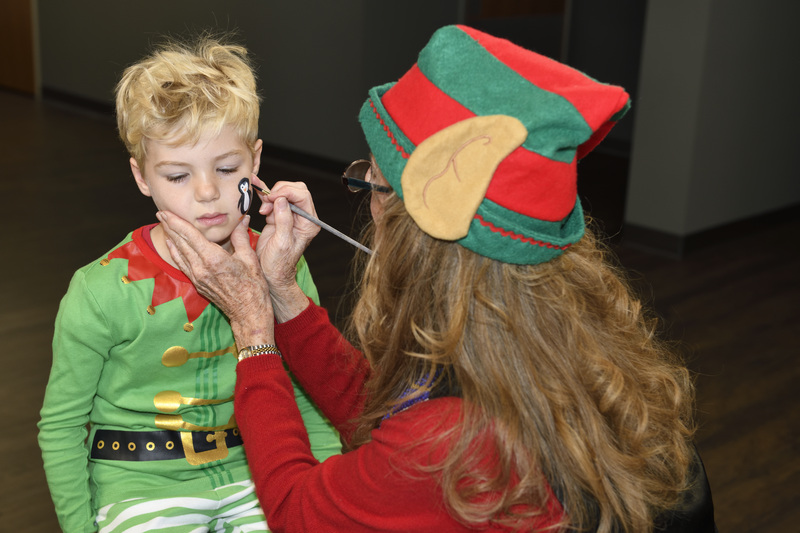 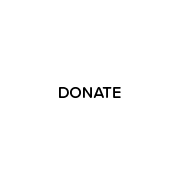 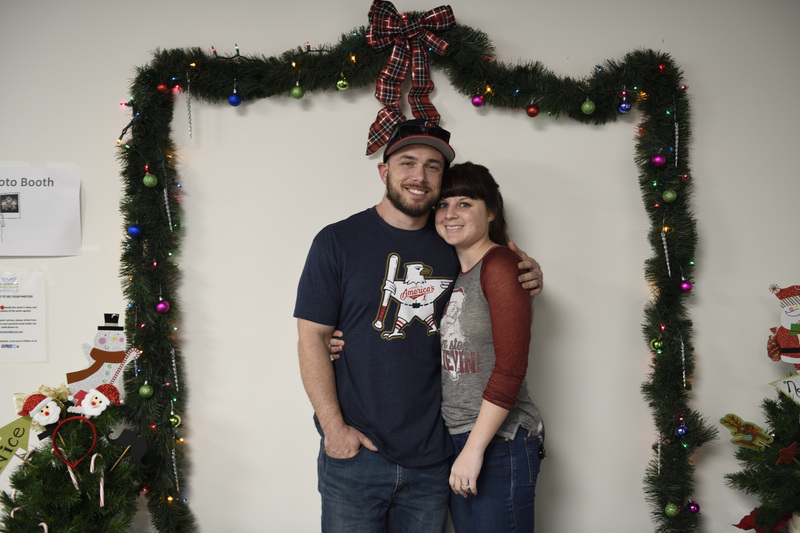 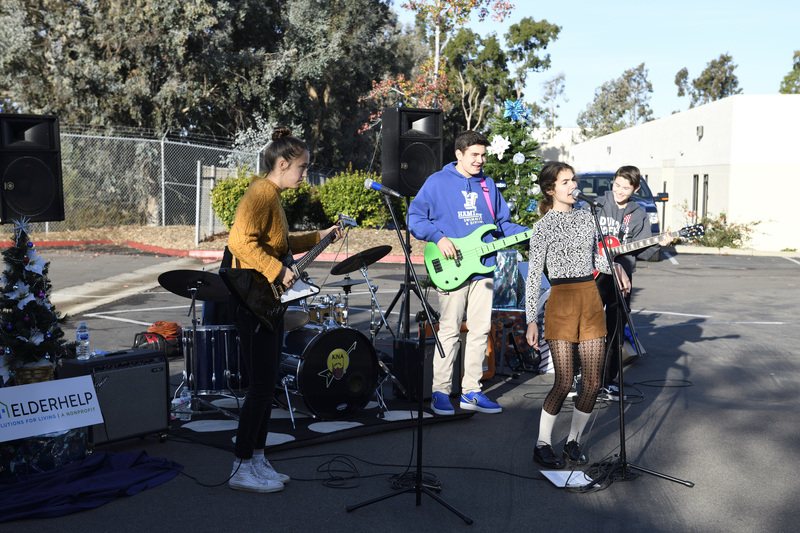 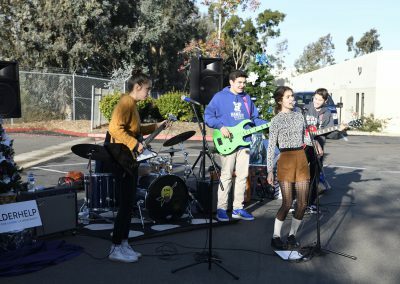 Check out our event photos!